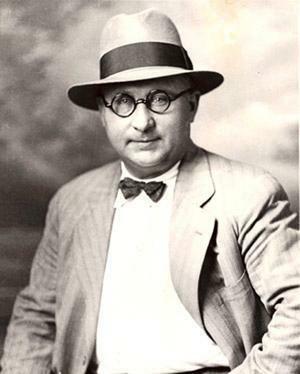 Archeologist Delf Norona died in Moundsville on April 12, 1974, just before his 79th birthday. Born in Hong Kong, Norona spent much of his early life in the Philippine Islands. A British subject, he emigrated to Canada and then to the United States, where he served in the U.S. Army during World War I. 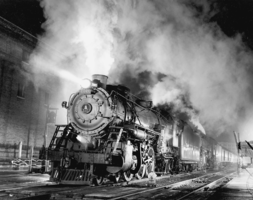 In 1930, he moved to West Virginia. 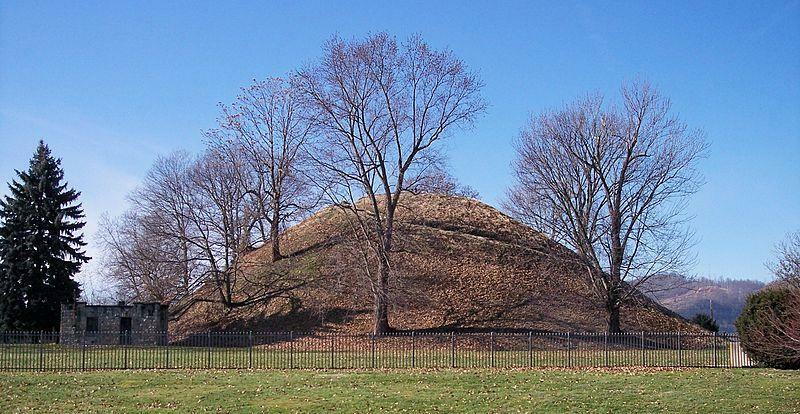 Grave Creek Mound Archaeological Complex in Moundsville is presenting several programs next month, all free and open to the public. Grave Creek also has two new permanent exhibits. Prehistoric West Virginia features casts of some large Ice Age animals that were once in West Virginia, including skulls of the saber-tooth cat and dire wolf. The dire wolf serves as a pet and protector to many of the characters on the television series "Game of Thrones." 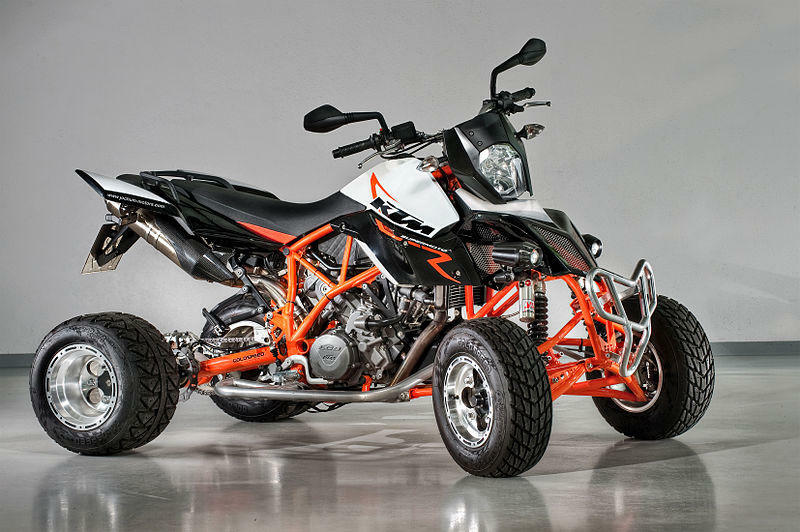 Moundsville officials are tackling the issue of all-terrain vehicles with a new city ordinance. 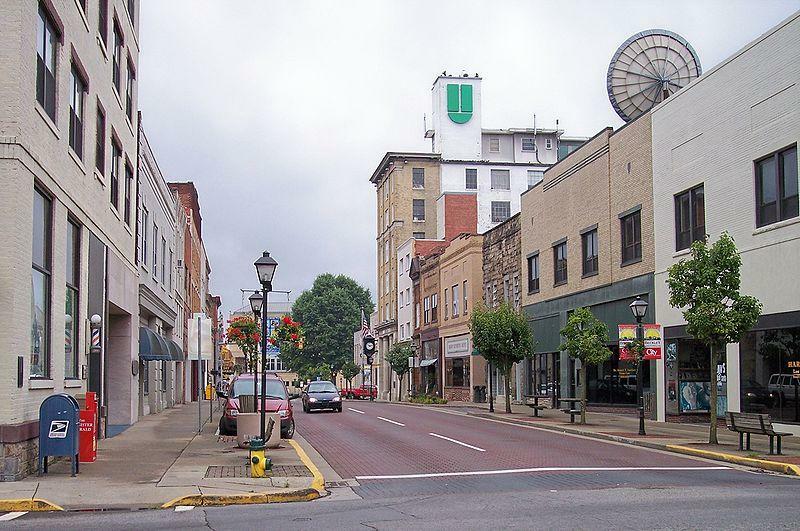 The Intelligencer/Wheeling News-Register reports that Moundsville police Lt. Steve Kosek says the ordinance took effect this month, completely banning ATV use on city streets and alleys. 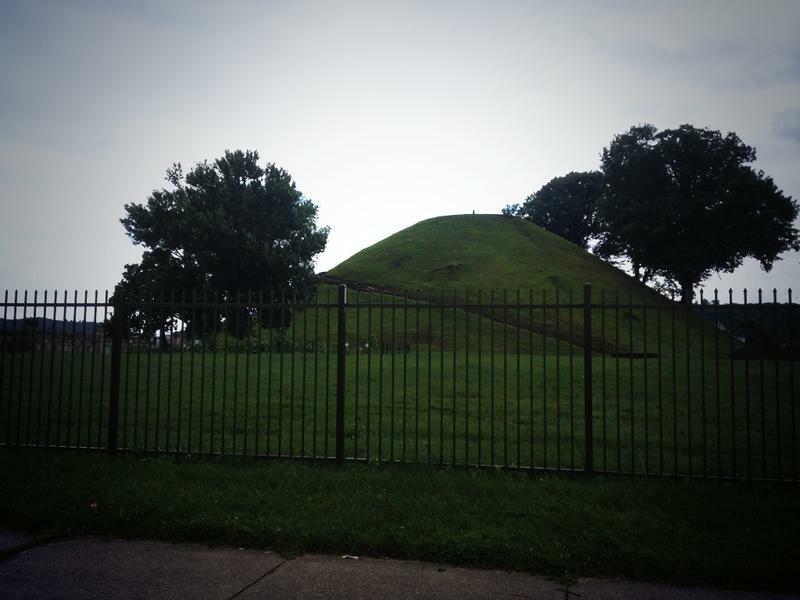 On West Virginia Morning, we travel to Moundsville for a visit to the Grave Creek Mound Archeological Complex to see what the curators are discovering these days. That story on West Virginia Morning from West Virginia Public Broadcasting – telling West Virginia’s story. Click here to listen to West Virginia Morning Wednesday, July 1, 2015. Scattered across the state, often just under the surface veneer of West Virginia, buried evidence exists of communities and times gone by. 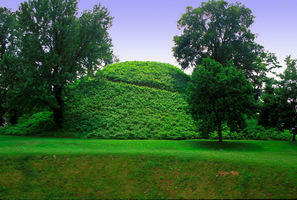 Nowhere is that more obvious than in Moundsville at the Grave Creek Mound Archaeological Complex. The curators there work daily next to a giant Adena Indian burial mound, preserving artifacts found over the years throughout the state. On West Virginia Morning, Ashton Marra reports from a meeting about taxes and tax reform at the state capitol yesterday. And Glynis Board introduces us to a photographer who takes pictures of Appalachia’s prehistoric remnants. These stories on West Virginia Morning from West Virginia Public Broadcasting – telling West Virginia’s story. 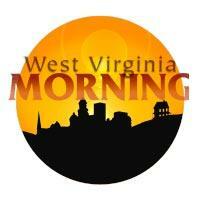 Click here to listen to West Virginia Morning Tuesday, May 5, 2015. Arch Moore was born in Moundsville on April 16, 1923. 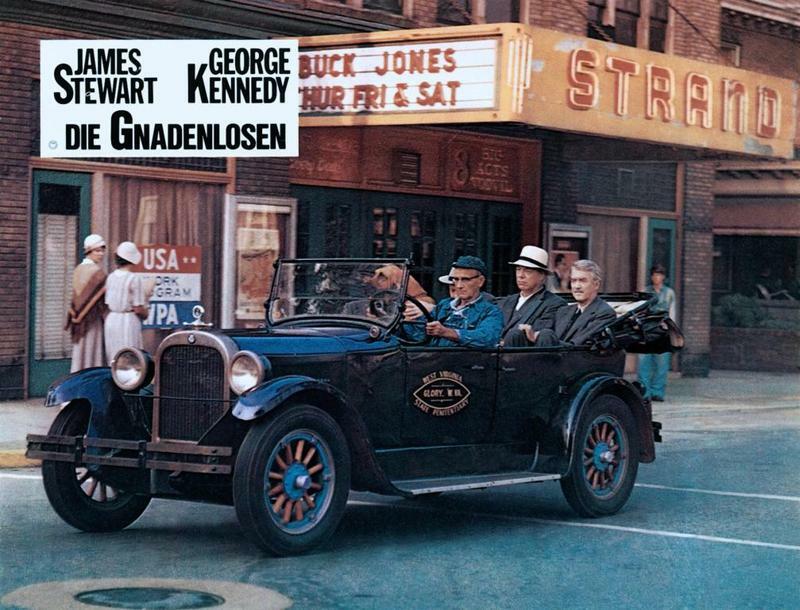 During World War II, he was severely wounded in the face and had to learn to talk again during his long hospital recovery. 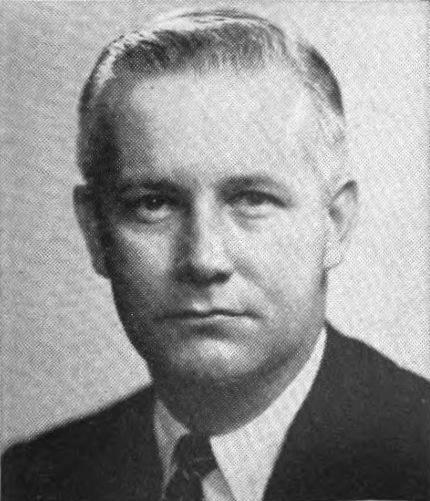 The Republican was elected to the state legislature in 1952 and to Congress four years later. The Marshall County Commission has approved an agreement for a proposed natural gas-fired power plant. 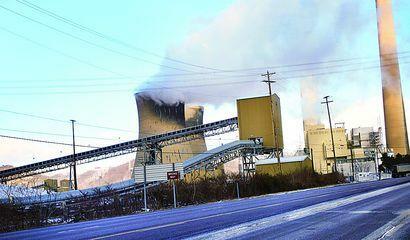 Under the agreement, the commission would own the 549-megawatt plant and lease it back to Moundsville Power to operate. 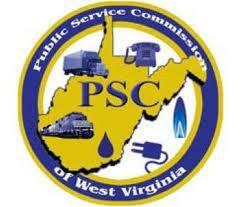 Moundsville Power would pay about $1 million annually to the county over 30 years in lieu of property taxes. Williams Energy won't be cited by state environmental regulators for a natural gas pipeline explosion in Marshall County. The April 5 explosion and fire scorched trees over a 2-acre area near Moundsville. Several homes were evacuated as a precaution.